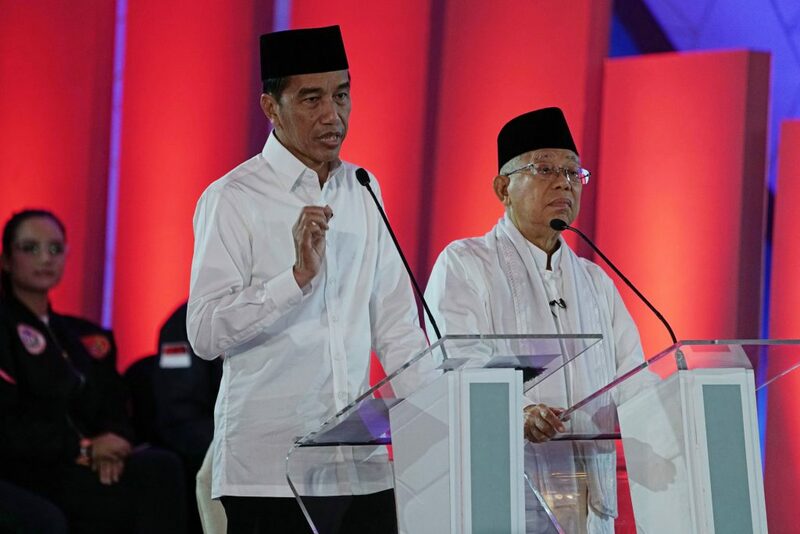 Today, Indonesian President Joko Widodo will face off against Prabowo Subianto in the final presidential debate before elections on Wednesday. The latest polls show 55% of voters support the incumbent president, who is typically referred to by the name Jokowi. Taxation measures will likely dominate today’s debate, as tax evasion is rife in Indonesia. While tax revenue should account for 15% of GDP in order to stimulate growth, Indonesia’s ratio stands at just 11%. Prabowo supports giving states more flexibility and autonomy in targeting and eradicating tax evasion. He has also pledged tax cuts for individuals of up to 8%. While Jokowi also prioritises taxation measures, his plan lacks detail. With nationalism on the rise, Prabowo’s support for increasing Indonesia’s self-reliance will win him political points among voters. In stark contrast, Jokowi is a major advocate of foreign investment. Jokowi’s economic reforms over the last five years pushed Indonesia from the 120th place to the 73rd place on a scale measuring countries’ business climates. However, Jokowi has also enacted a program for economic nationalism. Jokowi will likely win the elections. Given the shared priority of both major parties, tax reforms will likely be on the agenda in the short-term. Despite Jokowi’s promises, though, foreign investors are unlikely to receive any major incentives.